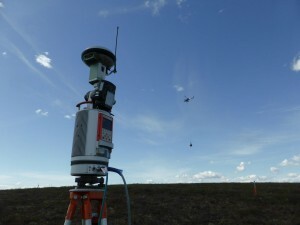 In June 2015 the LiDAR Research Group (LRG), Heidelberg University, performed a joint expedition with the Alfred-Wegener Institute (AWI). 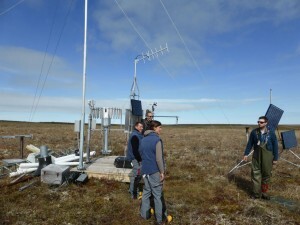 This was our first field expedition within the PermaSAR research project, which is funded by the BMWi / German Aerospace Center (DLR) from 2015 to 2018. 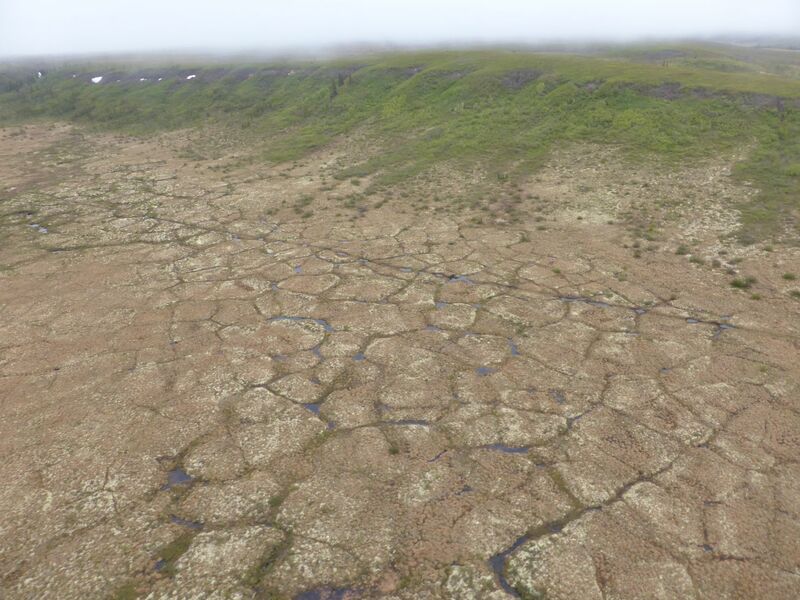 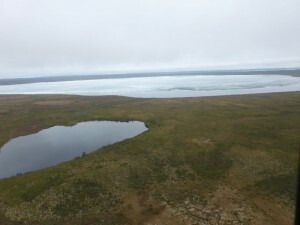 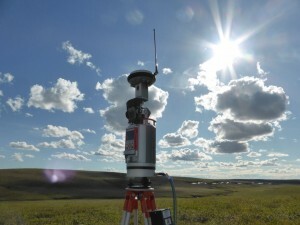 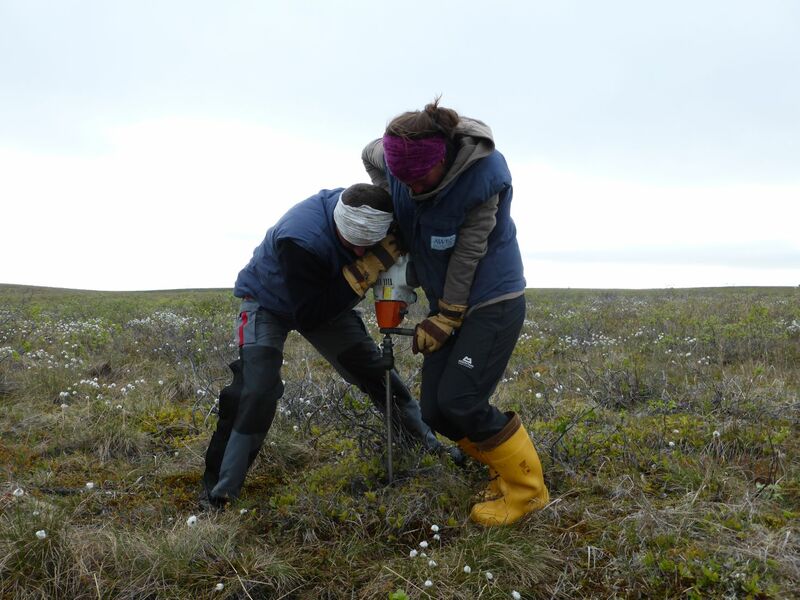 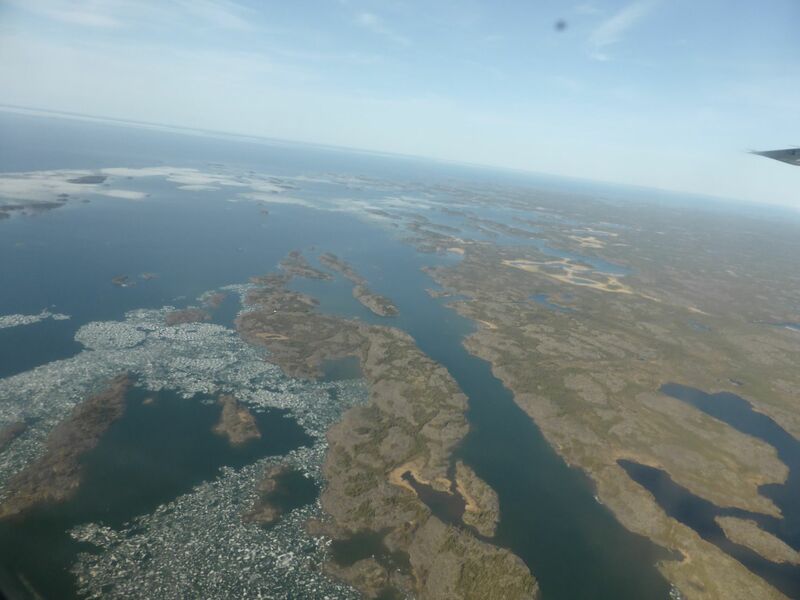 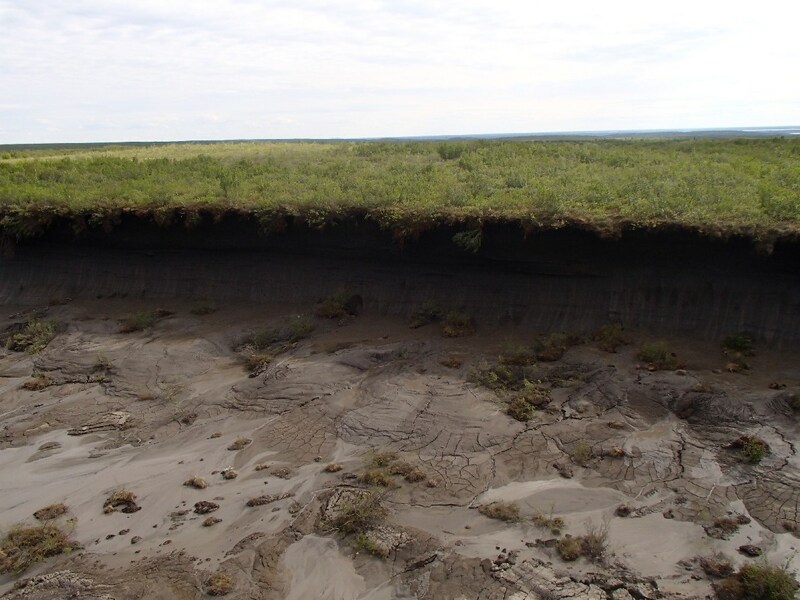 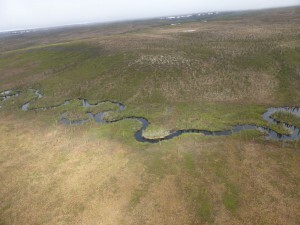 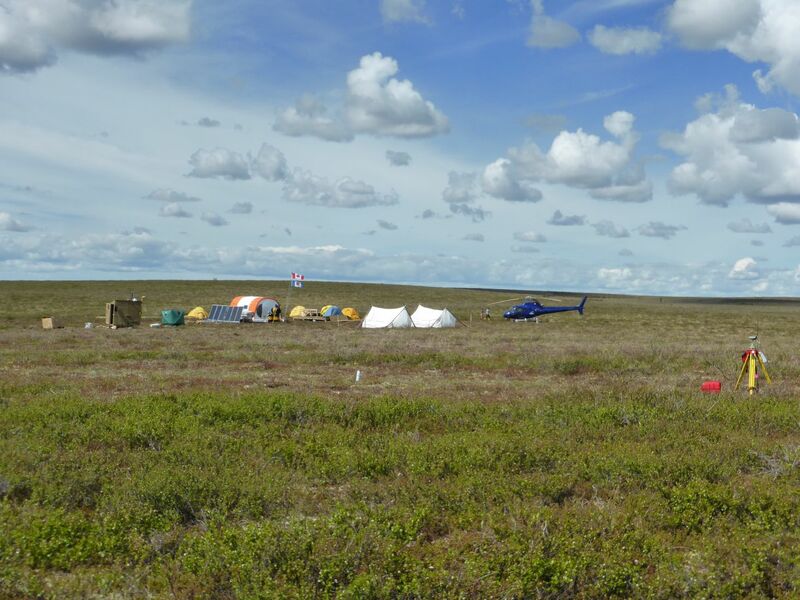 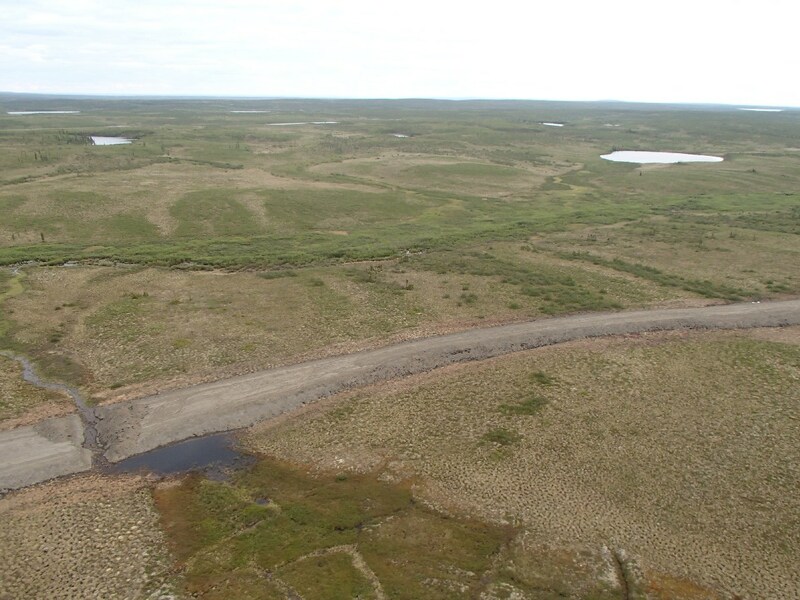 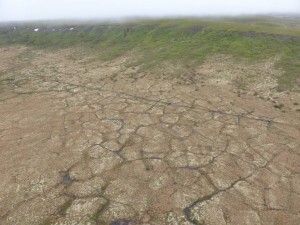 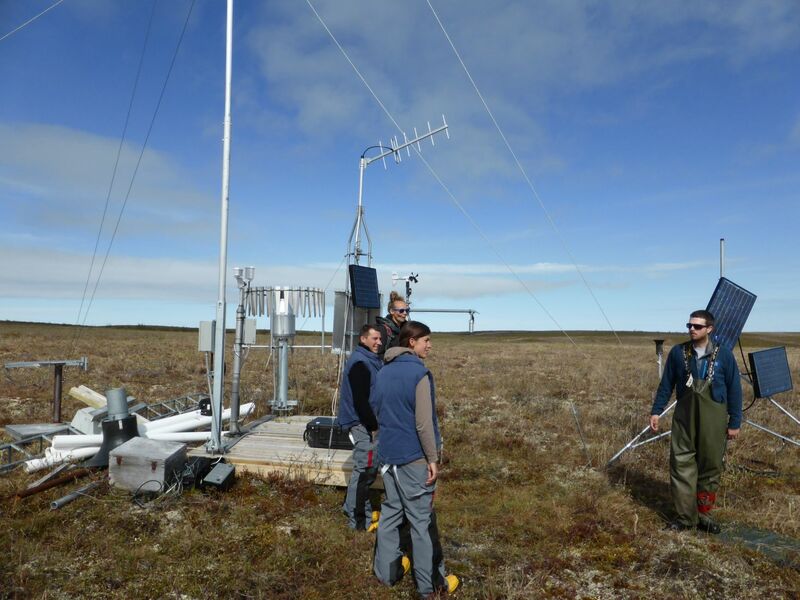 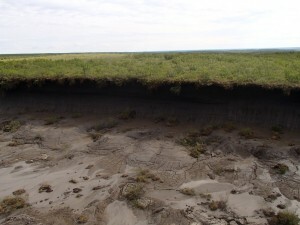 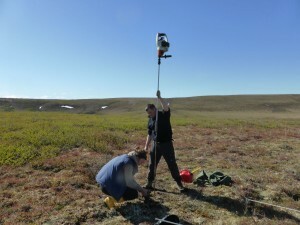 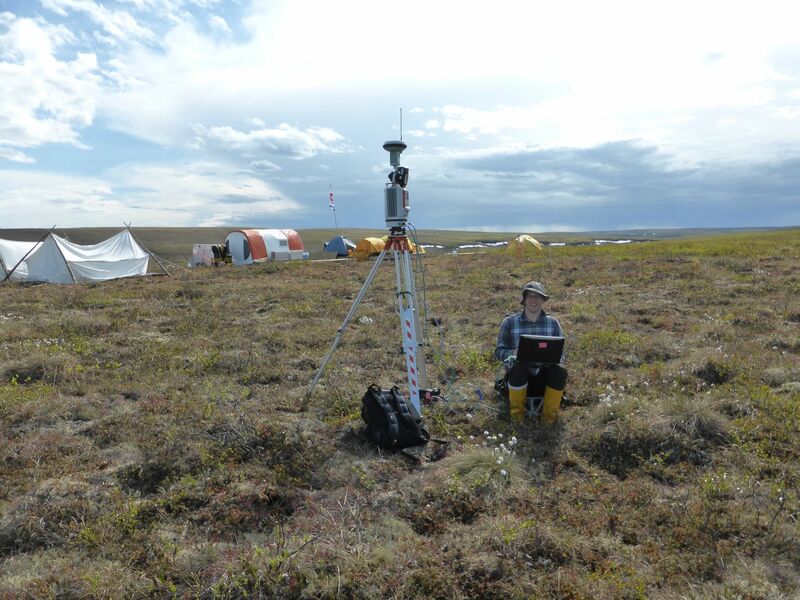 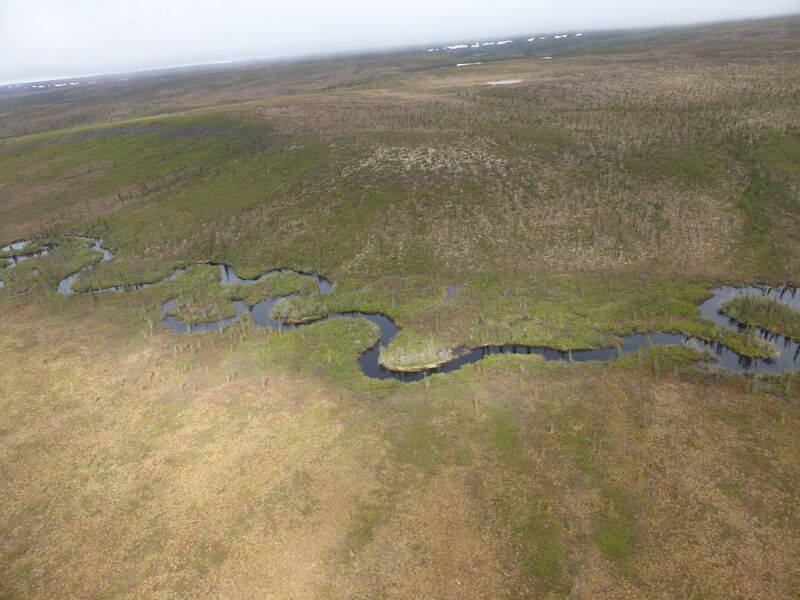 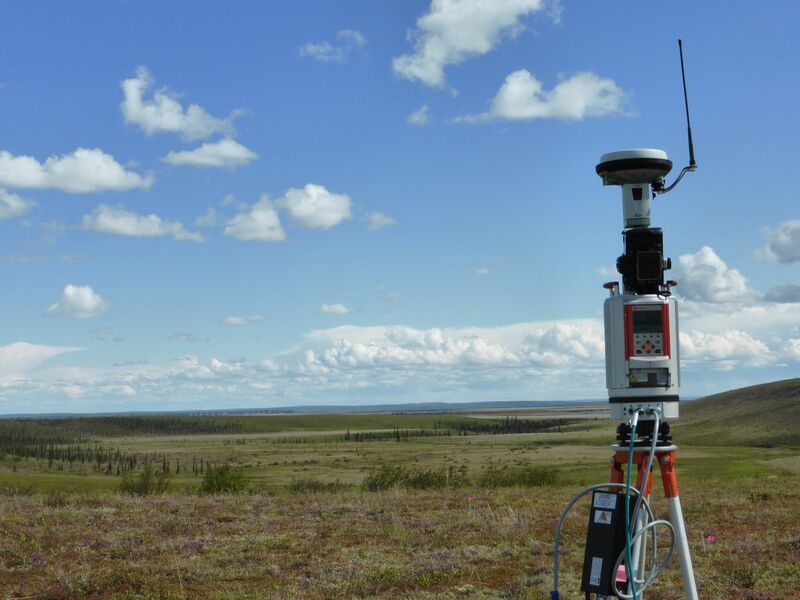 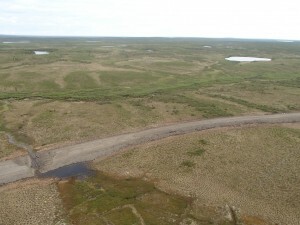 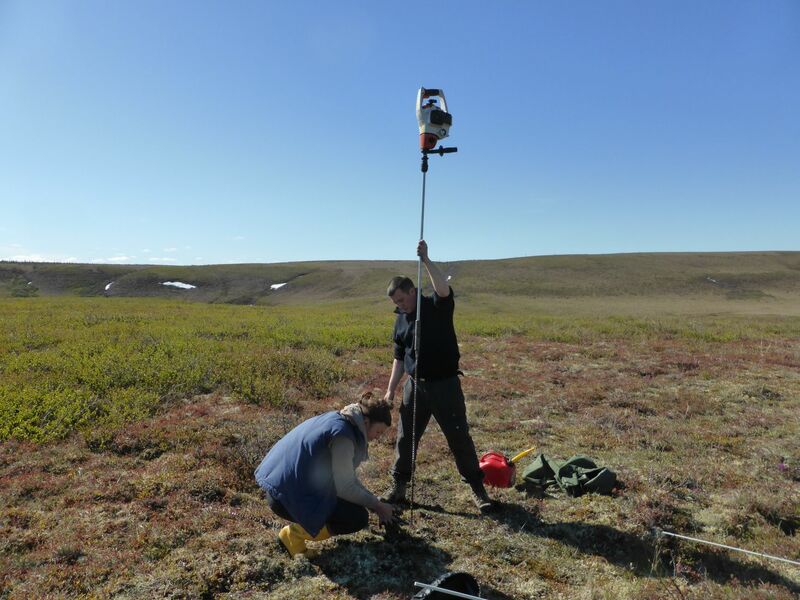 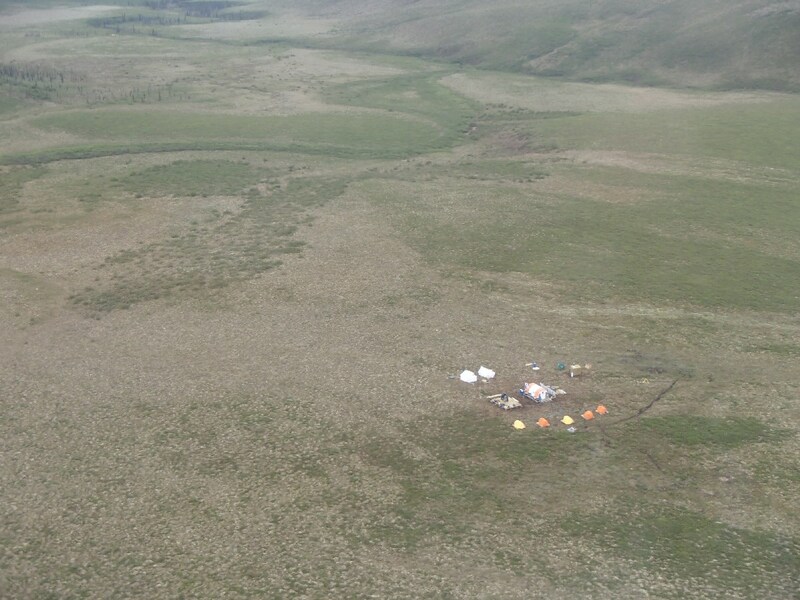 The project PermaSAR aims at developing a novel method for detecting vertical movements of the topography in a low Arctic permafrost region in Canada using the German radar satellites TerraSAR-X and Tandem-X. 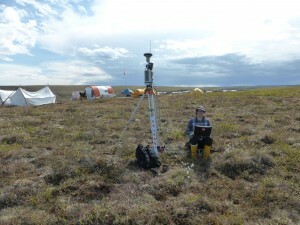 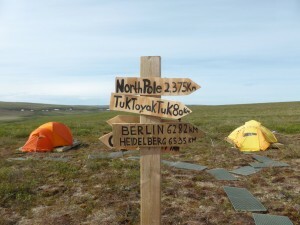 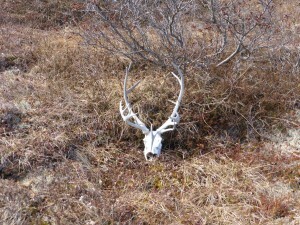 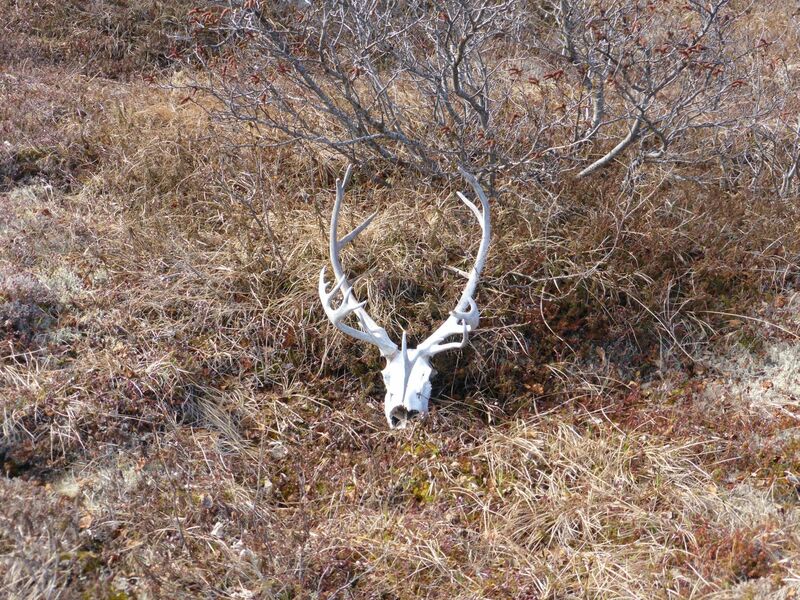 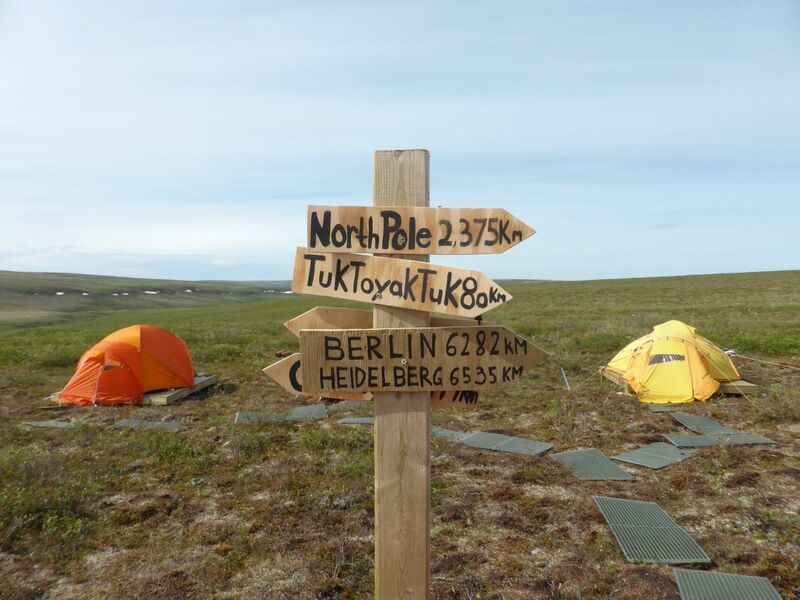 Our study area lies between Inuvik and Tuktoyaktuk, far north of the Polar circle. PIs at the field camp (Trail Valley Creek) are Phil Marsh and Jenn Baltzer. 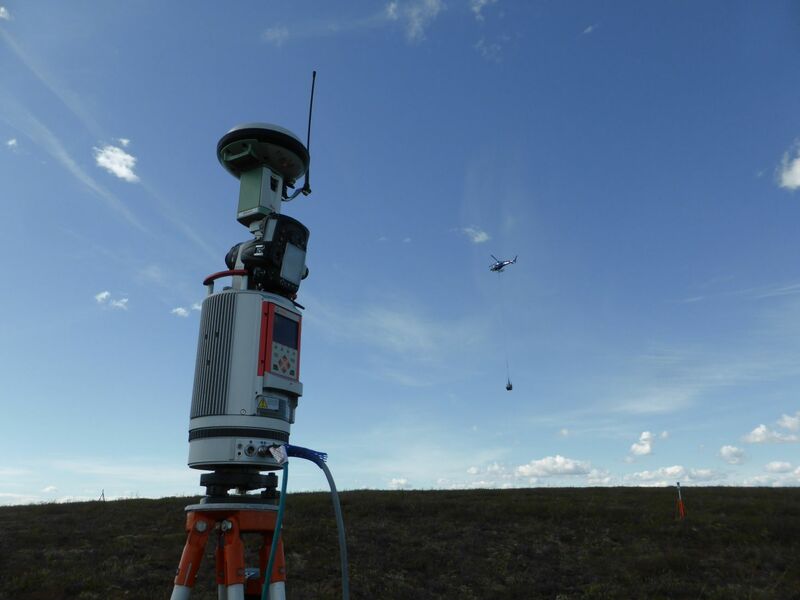 We could successfully perform in-situ data capturing such as LiDAR, GNSS, installation of subsidence and subsurface temperature stations, etc. 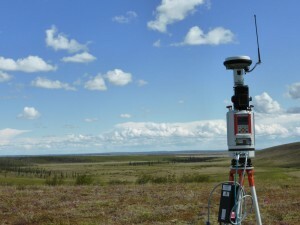 At the same time rich radar satellite datasets were captured, which will allow performing differential InSAR.